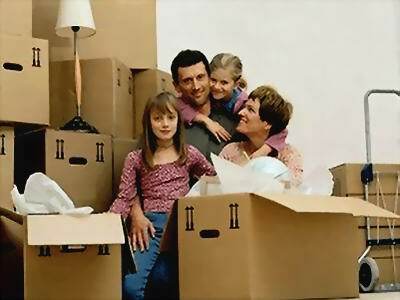 Staging your house for sale, running out of closet space, renovating or building a new home? 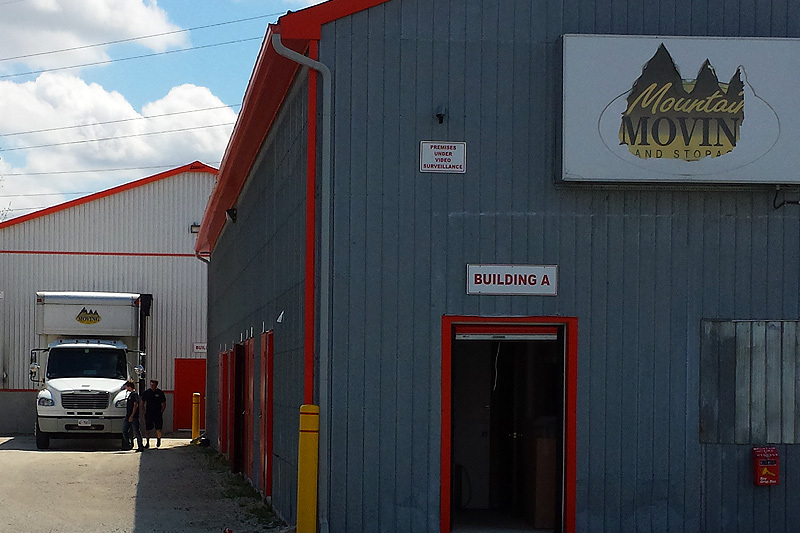 Self storage is the answer. 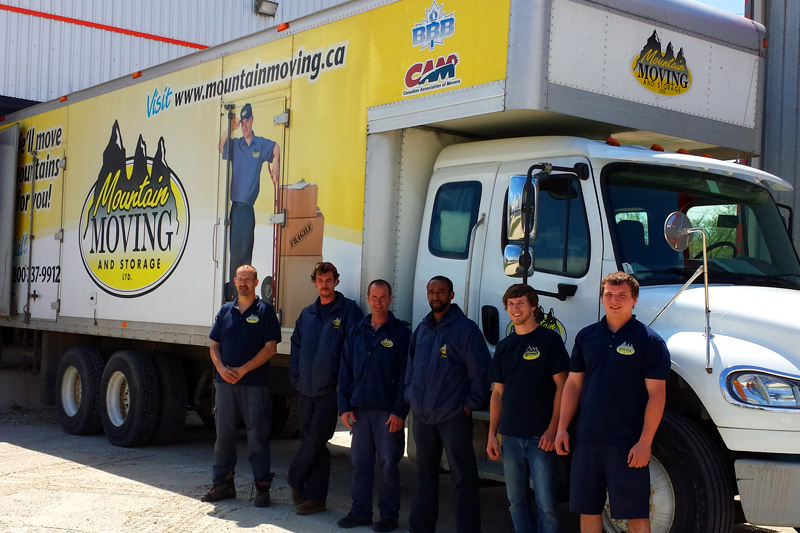 Mountain Moving & Storage has a stellar reputation in commercial move and is well equipped to handle small office to large corporate moves. 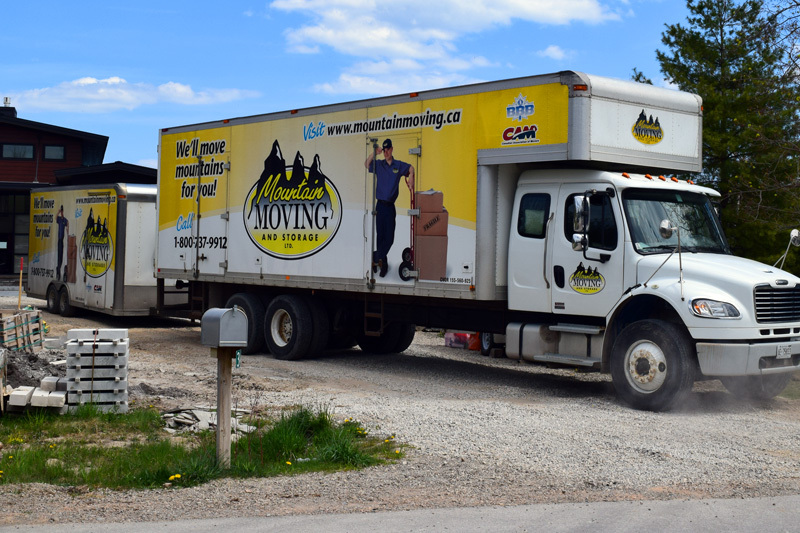 With over 20 years of moving experience you can rely on Mountain Moving & Storage to get the job done, as promised without exception. 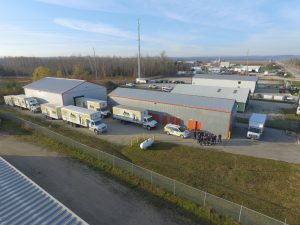 We are a well-established full service moving and storage company serving Simcoe, Dufferin, the Georgian Triangle, and beyond. 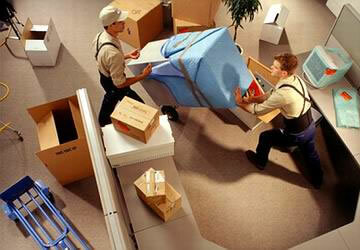 Our office and field personnel have over 25 years of experience in the moving industry. 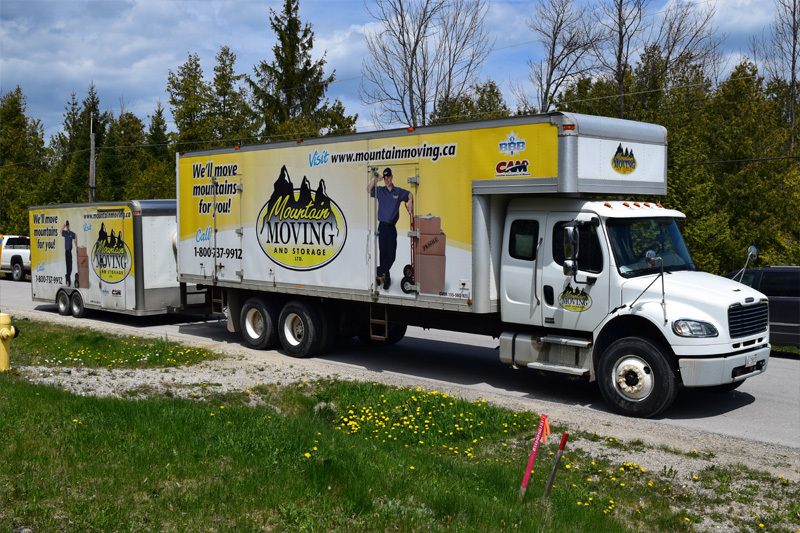 Winter Warning: Please ensure that you have cleared any snow and ice from your doorways, stairs and landings to ensure a safe and efficient move day. 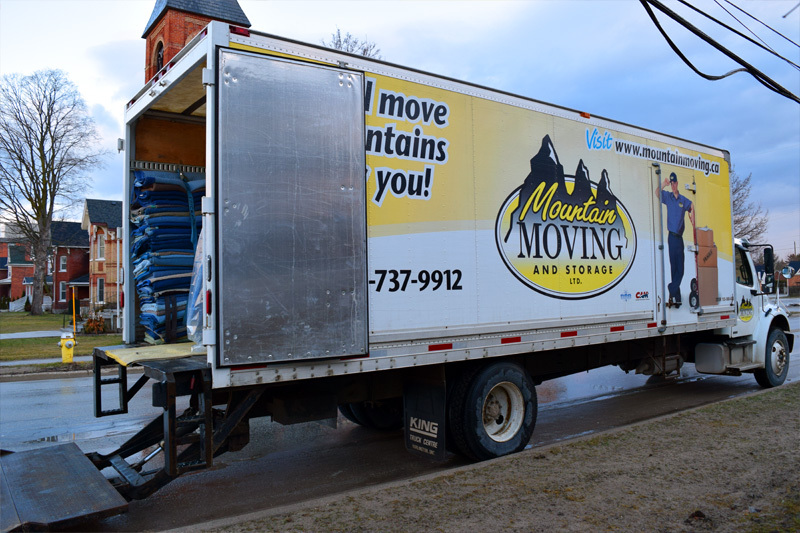 Your effort will be greatly appreciated by your move crew. 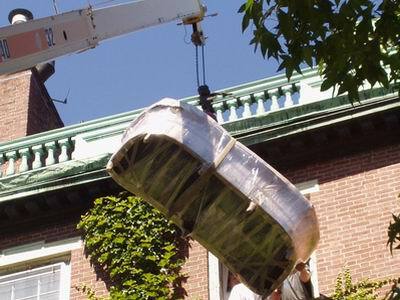 Thank you in advance for your cooperation.